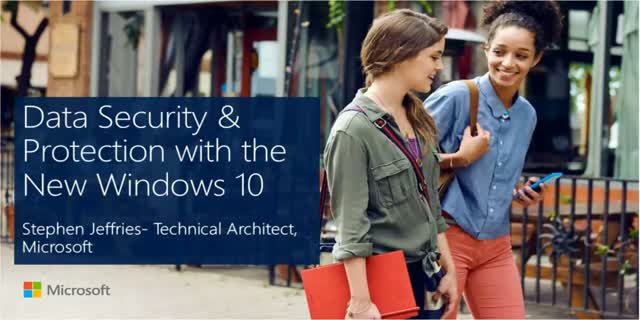 Get significant security protection with Windows 10! As the most secure Windows ever, Windows 10 offers significant security protection. With more than 250 million threats online in any given day, security for your business has never been more critical. These threats can cause loss of data and personal information with increased risk of identity theft. Windows 10 includes built-in protection to help keep you more secure with all new features in the Anniversary update. •Windows Information Protection enables businesses to separate personal and organizational data and helps protect corporate data from accidental data leaks.